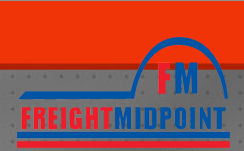 Mr. Kemal KIRIKKANAT, Founder and Chairman of Freight Midpoint International Forwarders Network and INO Networks Group. He was born in Switzerland, grew up in Turkey, lived in Hong Kong since years and turned back to hometown Turkey in 2016. He is the first person who has established privately owned agent network organizations for freight forwarders and logistics companies on global scale in TURKEY. His 1st steps into logistics industry started at high school times, continued with productive internships during university years and starting from young ages, he took place in business environment. He has a Bachelor Degree in International Logistics & Transportation and Master’s Degree in Management and Organization. Mr.KIRIKKANAT has rich experience in International Freight Forwarding industry and strengthened his knowledge with various certificate programs in time such as E-Foreign Trade Specialist, Logistics Management, Cargo Sales and Marketing, DGR, Office Programs, Photoshop, Flash, Web Design (DW, HTML/CSS) and Web Program (PHP). He was also the shareholder of two International Freight Forwarding & Logistics Companies in Turkey. 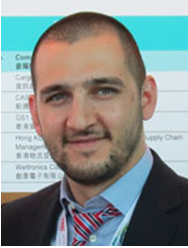 He has contributed to Turkish Logistics sector with his new concept introducing “Online Logistics Seminar Certificate Program” distance learning method with the slogan of “Isi Patrondan Ogren” (Learn business from the boss). He was teaching logistics online with totally different concept focusing on practices and sharing his valuable experiences about the sector. He was also issuing certificate - APPROVED by Turkey Ministry of National Education - to his students in collaboration with TOROS UNIVERSITY located at Mersin, TURKEY. Mrs. Selda KIRIKKANAT is the General Coordinator of Freight Midpoint International Forwarders Network and INO Networks Group. She has a Bachelor Degree in English Language and Literature. 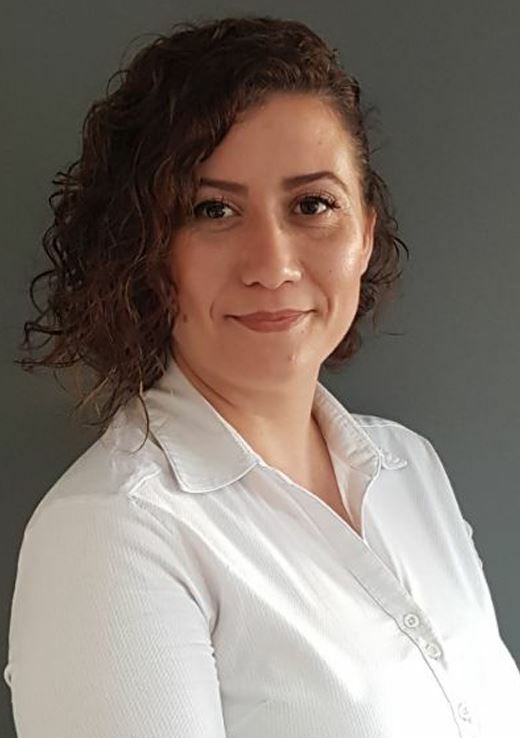 After graduated from university, she taught English in one of the famous English Language Course Centers in Turkey on the weekends and during the weekdays she started to work in logistics department in one of the main suppliers of Ford & Land Rover. 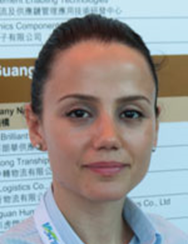 She became the logistics chief of the company and then she started working at one of the biggest Turkish auto and building glass suppliers as the import and export executive. She strengthened her knowledge with various programs such as E-Foreign Specialist, Web Design and Web Program. She worked in every step of agent networking, marketing and annual general meeting arrangements. She still expertly coordinates all daily activities of INO Networks Group and especially manages contract process with business partners. Mrs.Selda KIRIKKANAT and Mr.Kemal KIRIKKANAT have been working together as husband and wife since 2010. Mrs. Asli GOK joined INO Team at Membership Services Department in December 2014. She studied German Translation and Interpreting at University. During her education she had been abroad with education programs to improve her language and worked different Hotels in Turkey as guest relations officer. After graduated from university, she started to work as a translator in business life. She is experienced in hospitality management, guest relations services and translation departments. Upon completion of two years in membership services, she strengthened her knowledge about meetings, conferences, exhibitions and assigned as Events Supervisor at the beginning of 2017. She manages the preparation and registration process for Annual General Meetings. This position gained her much experience in marketing, networking and MICE industry. She provides excellent support in bringing together members far and wide for mutual benefits. Ms. Selcan CANITEZ joined INO Team at Membership Services Department in July 2017. She has a Bachelor Degree and Master’s Degree in Tourism Management. During her education, she interned in different travel agencies and she worked in a tourism and organization company. She has been abroad with student exchange program during her university education as well. After graduated from university, she started to work as a medical sales representative in one of the biggest pharmaceutical companies in Turkey. Then, she continued to work as sales representative in one of the world-wide known travel agencies. Ms.Selcan handles the day-to-day running of the network and especially referral program. She is responsible for membership process and activities to provide outstanding customer service.